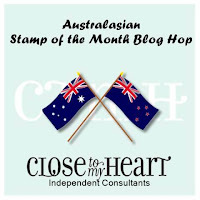 Hello and welcome aboard our Georgie Australasian Close to My Heart Blog Hop. 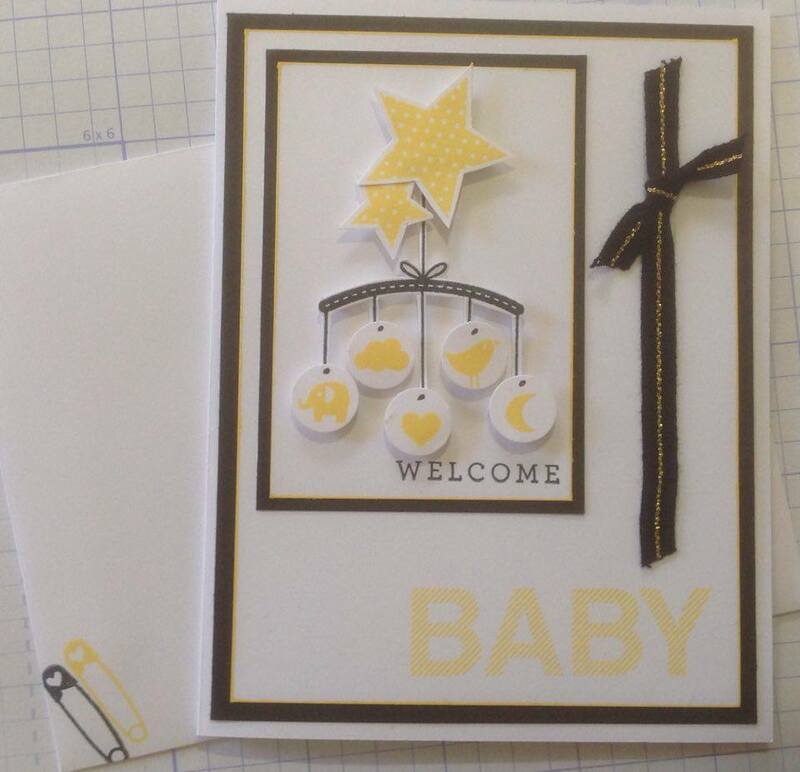 If you have arrived here from Doris Taylor Creative Inspirations then you are in the right place. 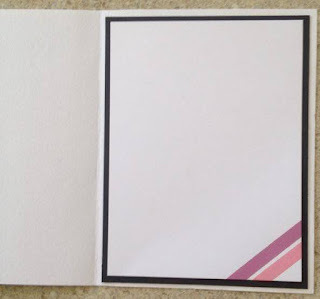 If you landed here by accident, no problem, please join in by following the link at the end of this post. 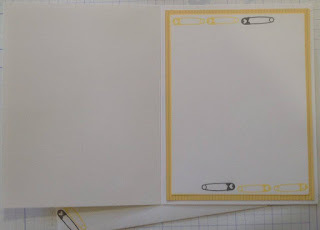 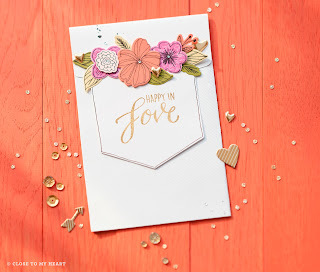 Today I would like to share with you a creation which features Close To My Heart’s Workshop on the Go "Georgie"
Instructions and suggested layouts and cutting guides are available at my Online Business Address - Georgie Workshop Layout and an Additional Layout "Georgie" is also available! 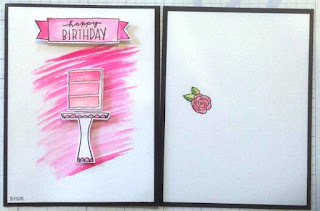 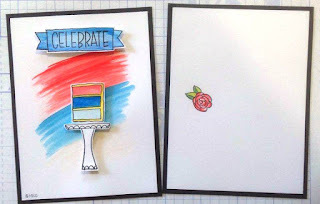 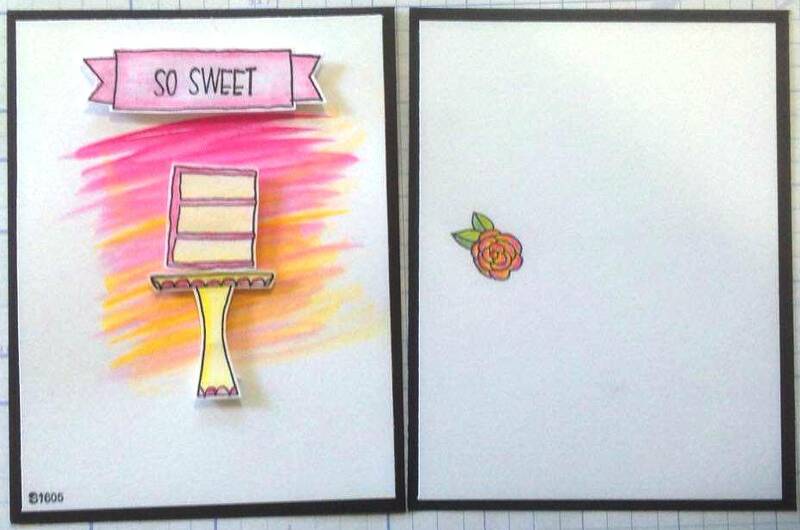 Georgie's paper designs are so cute - today I'd like to show you 2 cards I've created using the papers from the Workshop on the Go! 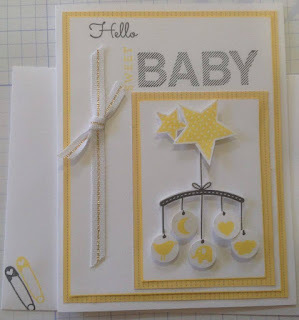 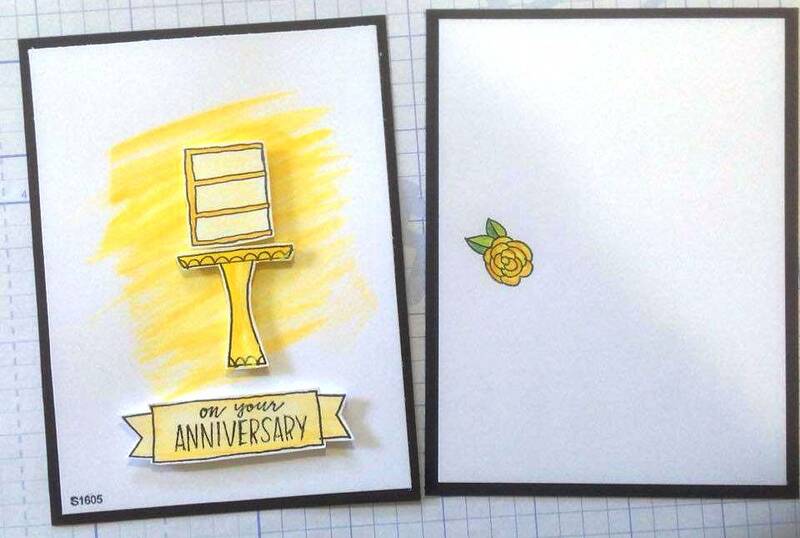 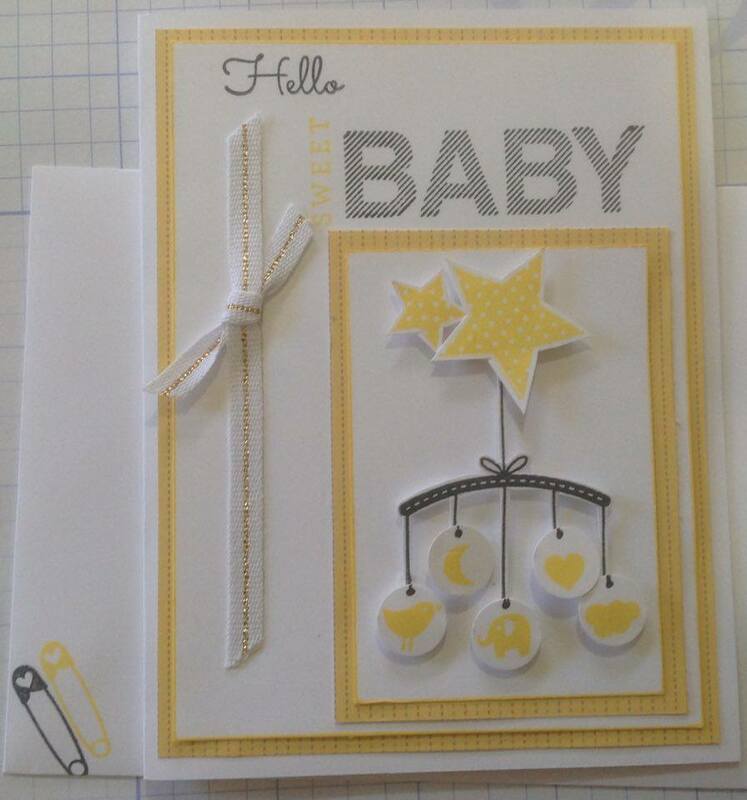 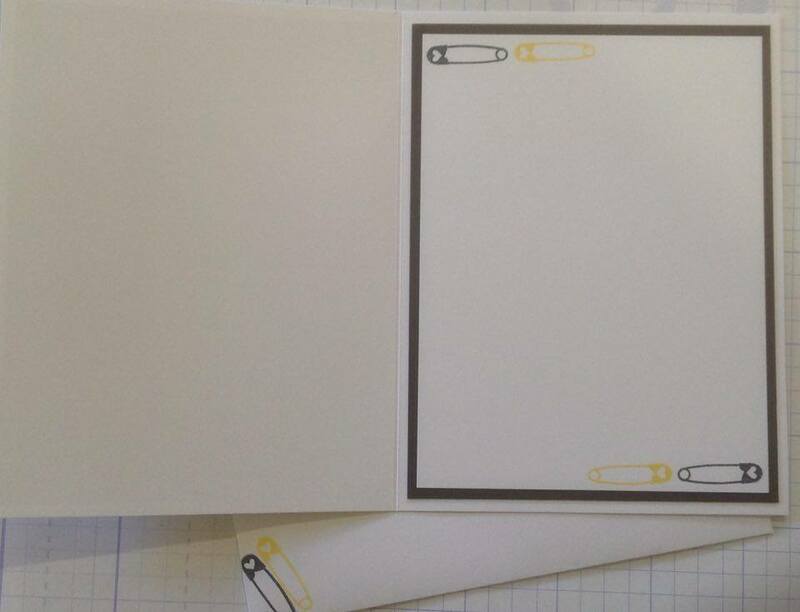 with the matching cardstock colour combination inside the card & stamped with the nappy pins! 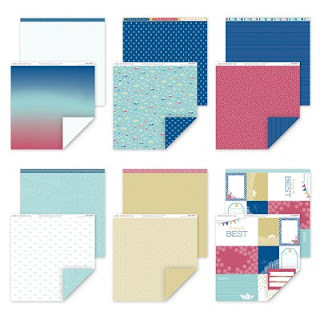 The current Annual Inspirations Ideas and Catalogue is available to the end of July with a new Catalogue due 1st August. Most items in Annual Inspirations will be retired. 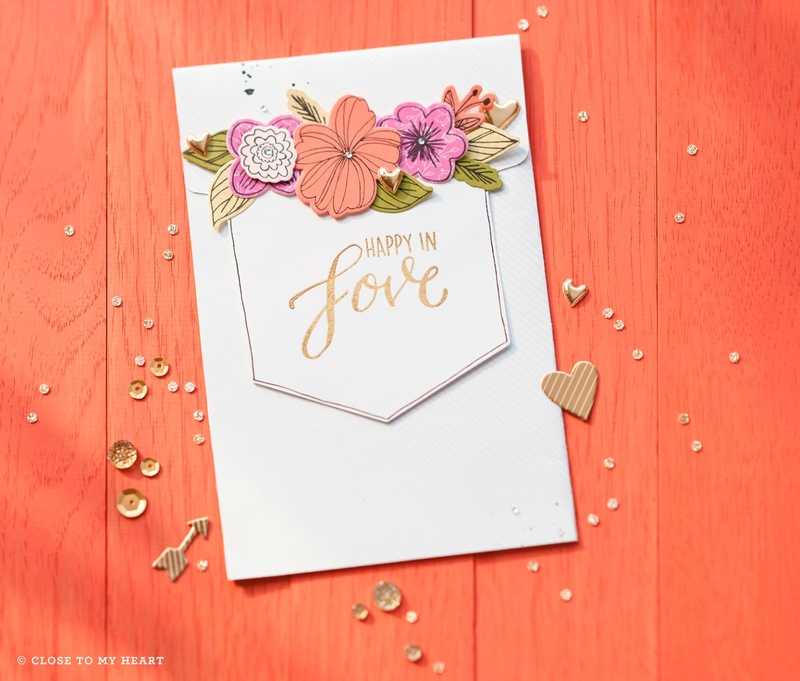 Be sure to check out the Workshops on the Go before the end of July! 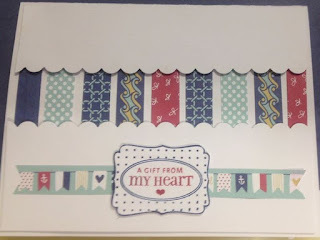 I'd love you to leave a comment before heading off to the next stop, Lauren Moore - CTMH Craftings. 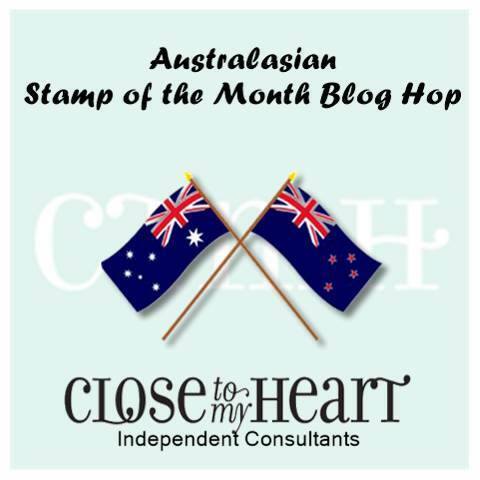 Hello and welcome aboard our "Happy Times" Australasian Close to My Heart Blog Hop. 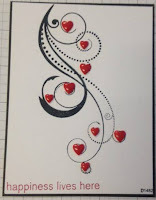 If you have arrived here from Jenny Gilbert - The Creative Heart then you are in the right place. 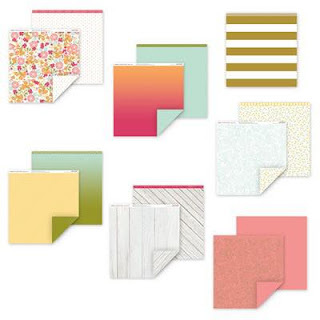 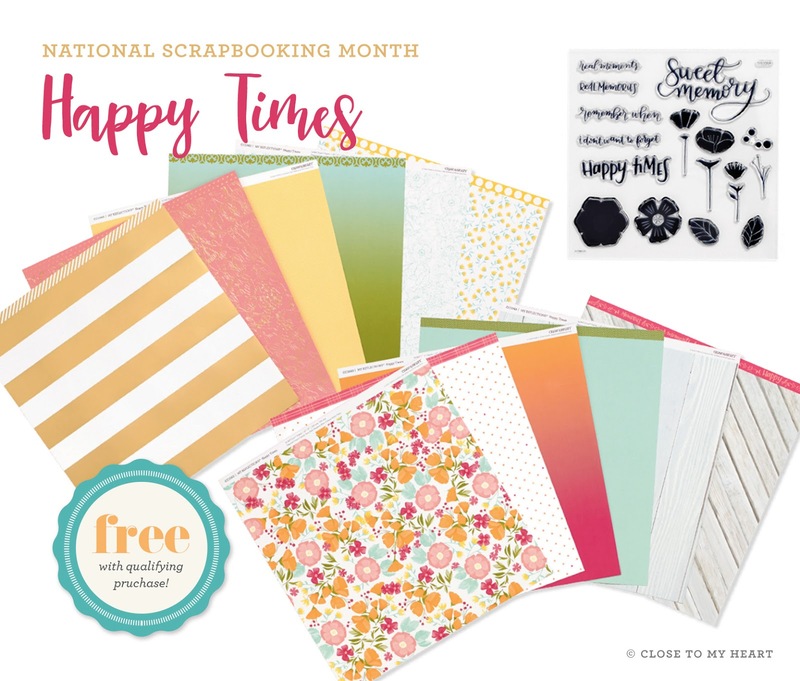 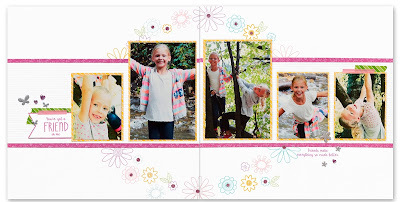 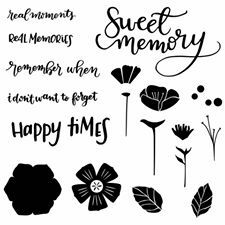 The National Scrapbooking Month "Happy Times" paper pack is available for FREE with an $85 order or you are welcome to purchase for $23. The National Scrapbooking Month "Happy Times" Stamp Set CC1064 is available to purchase for $27 during May. 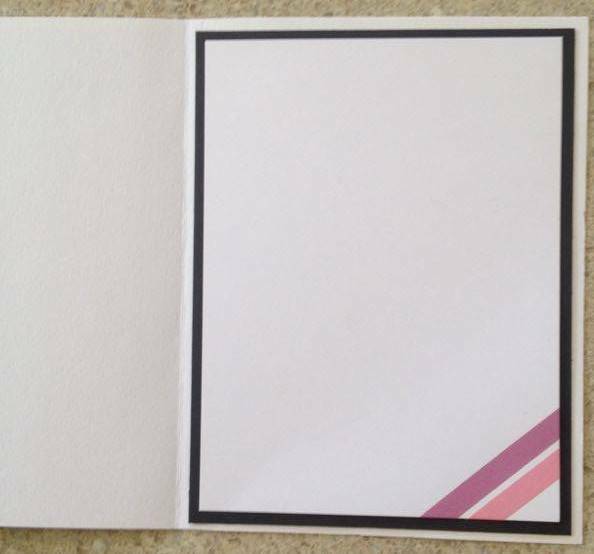 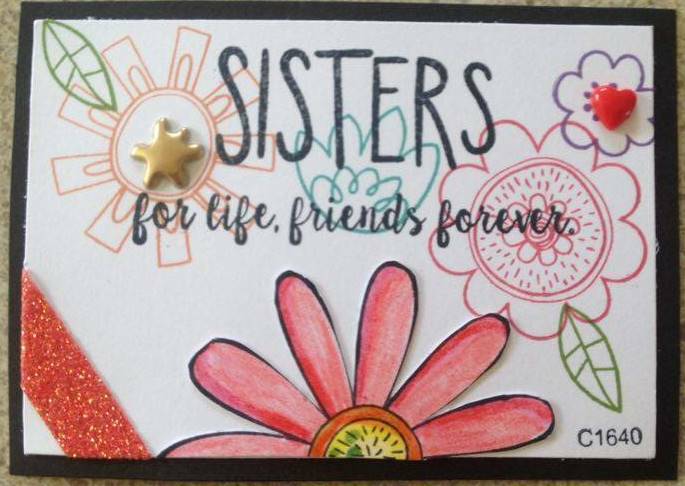 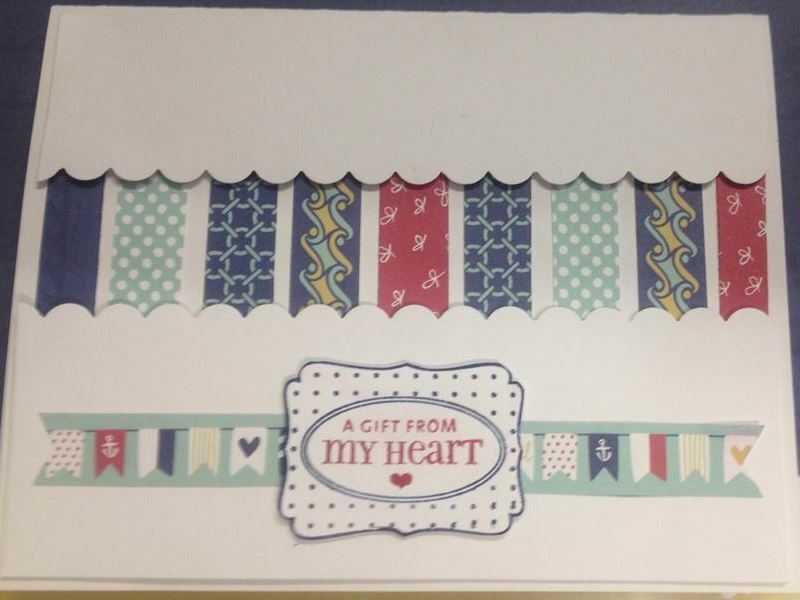 It's a wonderful card for a Graduation - yet I wanted to make something a little different, using CTMH Happy Times papers! 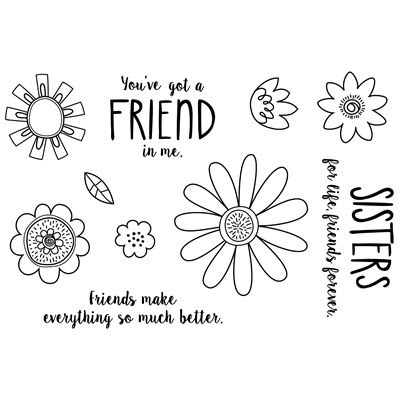 Hope you like it! 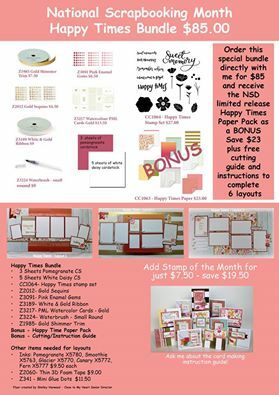 If you would like to purchase a kit for $85 - and receive the paper pack FREE, please contact Mez directly! 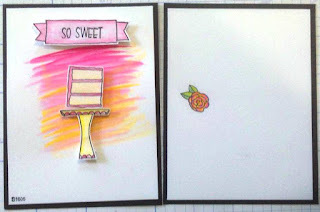 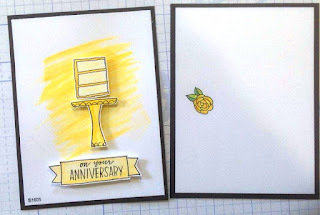 CTMH Australasian "Stampaganza 2016" Blog Hop. 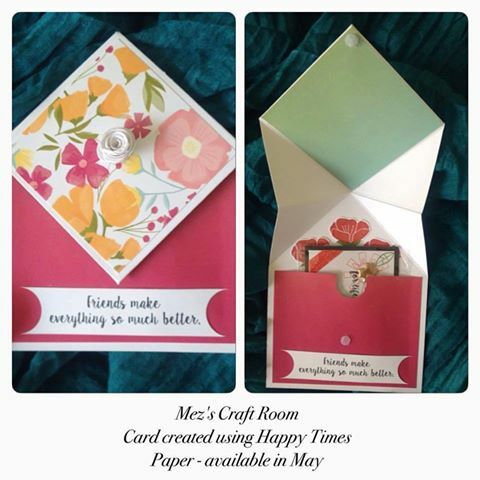 If you have arrived here from Creating with Kara Davies then you are in the right place. 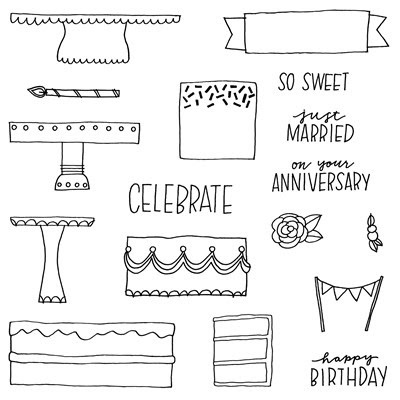 "Stampaganza 2016" is a great way to stock up on your faourite stamp sets. 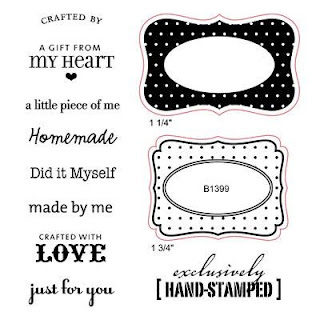 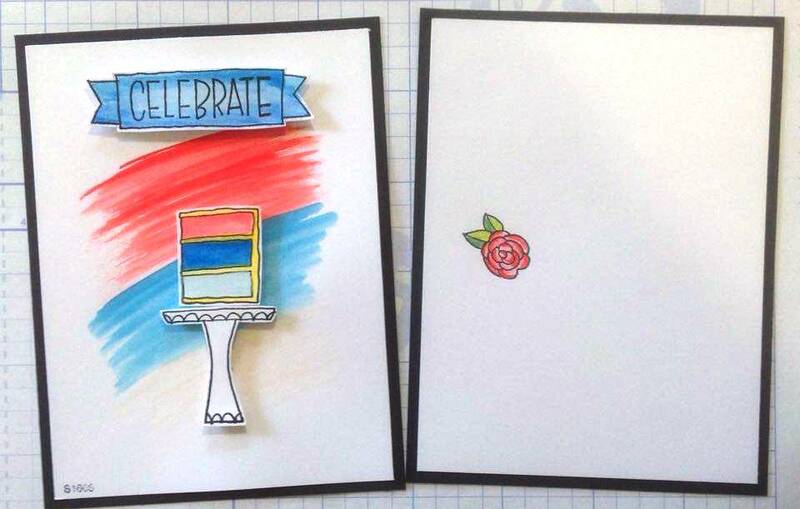 Buy any two My Acrylix stamp sets at full retail price and get the third stamp set of equal or lesser value FREE! 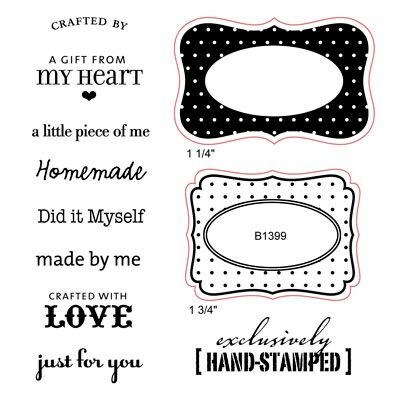 This offer is only available during March, so start submitting your stamp orders as soon as possible and let your Stampaganza 2016 begin! 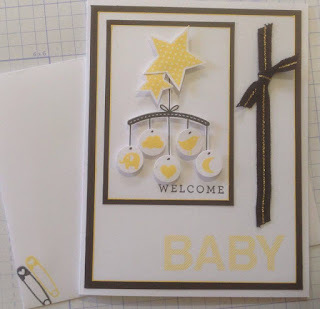 Using White Cardstock cut at 5" x 3 3/4" I stamped the swirl starting at the top and centering it on the card, using Memento Black Ink. 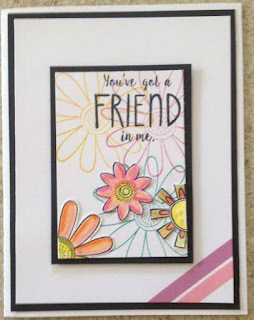 One of my favorite inks! 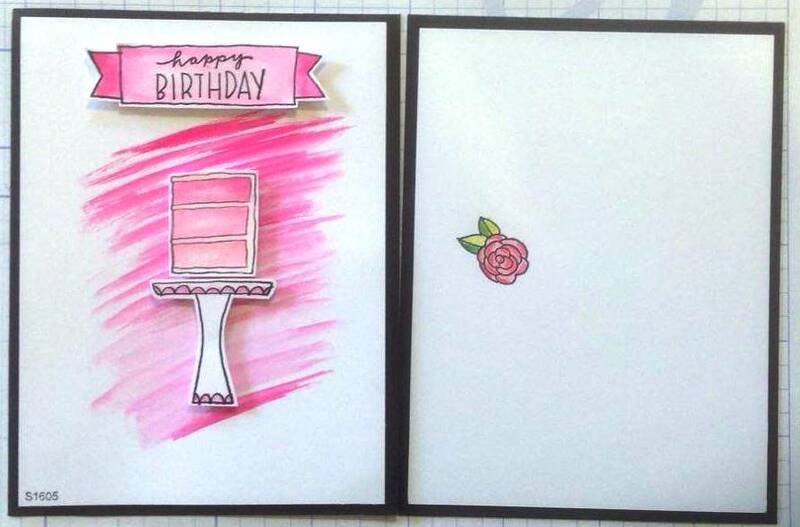 Using Cranberry Ink, I stamped "happiness lives here" onto the bottom of the card [as well as the stamp number D1482]. 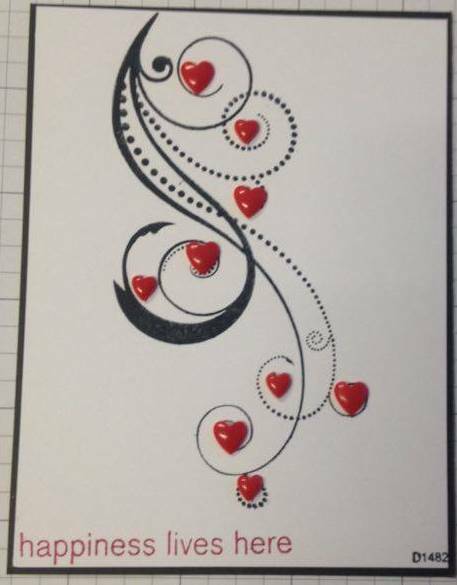 Using the red hearts to embellish the swirl. 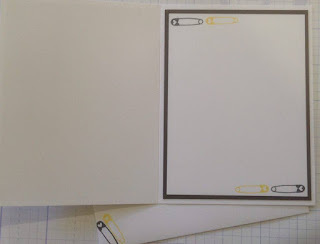 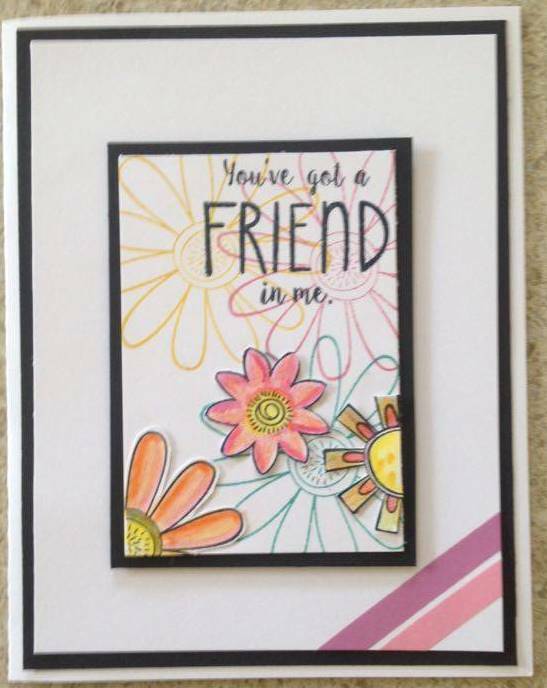 Mounted onto black cardstock cut at 5 1/4" x 4", it fits perfectly onto a white daisy card blank from the value pack! 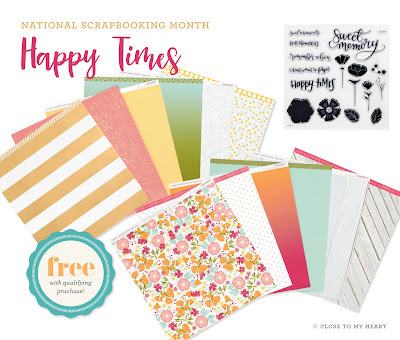 This special offer is available until the end of March. 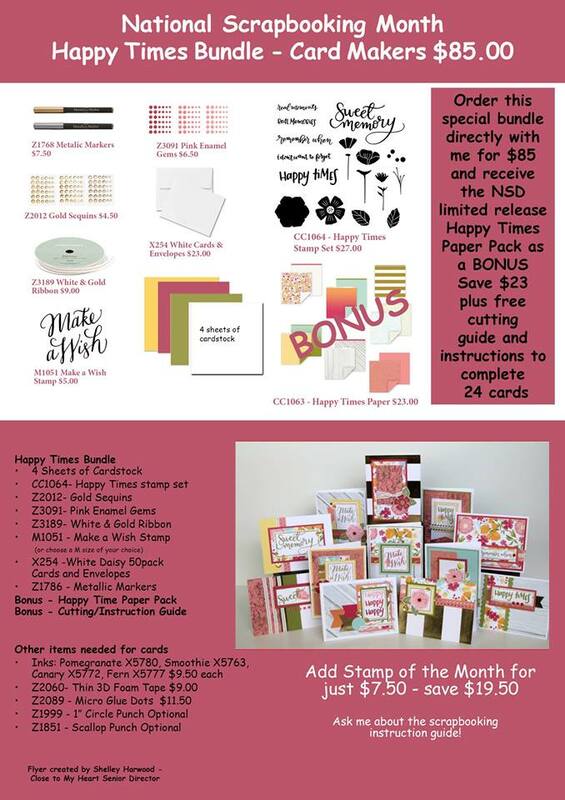 Contact your CTMH consultant to place an order.